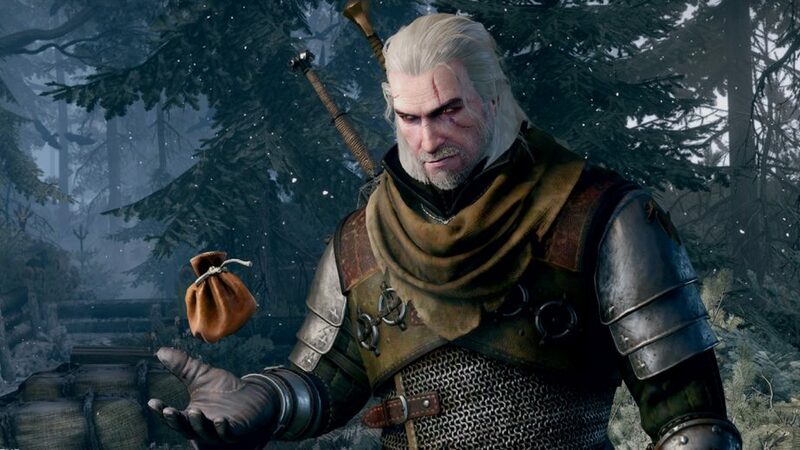 Late in 2018, an unexpected lawsuit was launched against CD Projekt by Andrzej Sapkowski, the Polish author of the original Witcher novels. 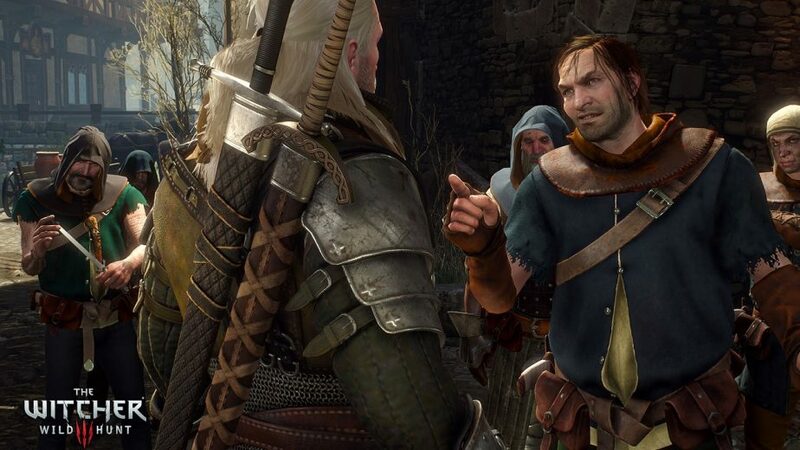 In the Witcher lawsuit, Sapkowski and his lawyers demanded millions of dollars in royalty payments; despite the fact that Sapkowski had sold the video game rights to the Witcher for a single sum, rather than through a royalties contract. Fortunately, the lawsuit now has a resolution with an amicable settlement between the two parties. The post CD Projekt Resolves Lawsuit with Witcher Author Andrzej Sapkowski appeared first on VGR.